The hospital only schedules 4 “elective” inductions on any given day. I don’t consider it “elective” if there is a medical problem but unfortunately I’m not running things at that hospital. Lacy was bumped by 2 women that had went 42 wks, 1 needed a c section and the last had to have her baby today so she could have gallbladder surgery. Lacy was very disappointed but understood being bumped. Lacy did talk to a nurse who is a Capt. who was very sweet and sympathetic to Lacy and told Lacy she was scheduled tomorrow and could not be bumped again. Lacy calls in the morning to find out what time to be there. So Lacy has 1 more day of pain and I have 1 more day to get things ready for baby Greg. I’m going to take pictures today of all the clothes that boy has. No baby has ever had so many clothes and blankets. I stopped counting blankets at 30. Their friends have been so good to them giving them clothes and blankets and socks. Oh did I mention that Greg won’t need socks until he starts to school? Have a great day and please keep Lacy and Greg in your prayers tomorrow. 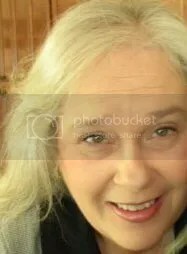 The doctor is trying to hold Greg in until Jan. 27th as Lacy is so anemic she can not afford to loose any blood, we will all be tested next week to see if our blood can be given to Lacy during delivery. Also, Lacy’s blood pressure shot up almost to stroke level and they are hoping to get that leveled off and stay down. I am reading blogs but replying very little. Sew needless to say my machine is collecting dust. Please keep Lacy and Greg in your prayers and thoughts. This is the fat qtrs I choose to make yoyo’s for MY bag. I love red! Oh, I just love bright colors. 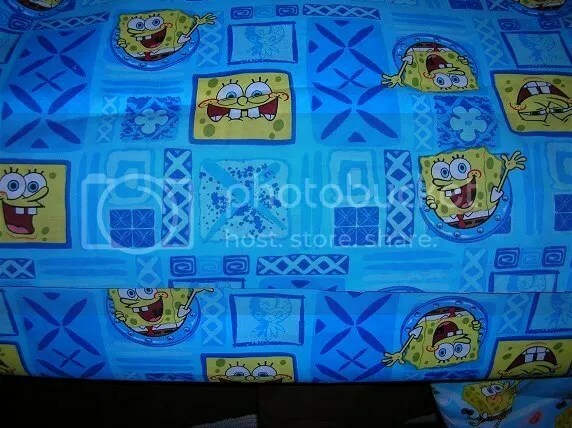 This fabric will be the lining in my daughter’s bag. 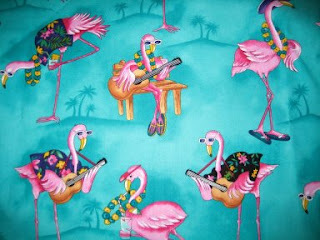 Lacy loves pink and flamingos. 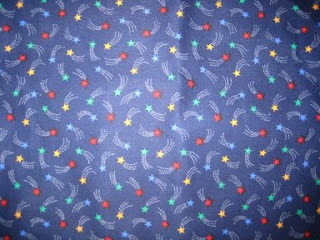 I fell in love with this fabric. 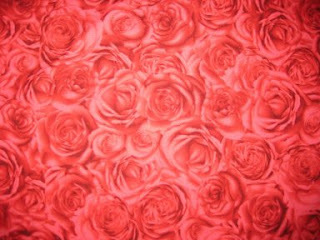 I will use the roses for the lining for my bag. I couldn’t find any fabric with cookies or cookie monster on it for Nikolas’s bag, so I chose stars. Jon, Lacy and Nikolas left this morning at 7 am. *insert huge tears* I will miss them terribly. The apartment is so empty and quiet. I’ve already cleaned the kitchen, dining room and the bedroom. Jon cleaned the living room last night. YAY!!! Jon!!! Wow, now what am I going to do? 1. hmmm, I think I will make potatoe soap for supper tonight. 4. 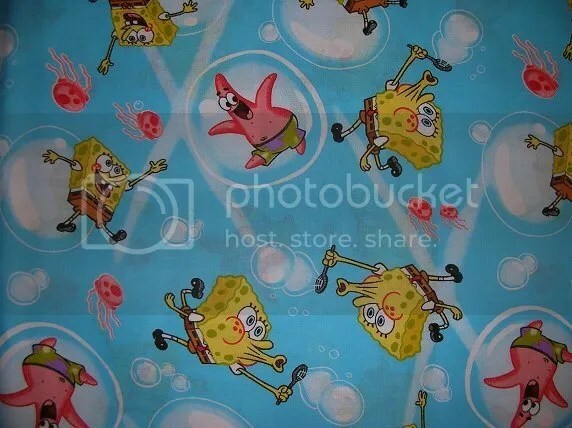 Wash fabrics for SpongeBob wholecloth quilt. 5. 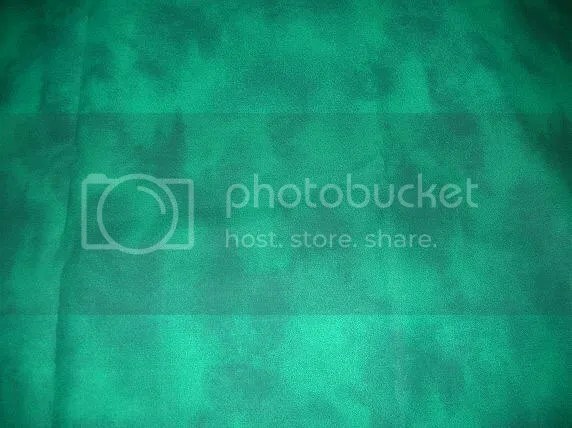 Wash fabric for borders on Friends quilt. 6. 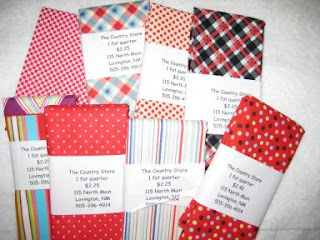 Pull fabric for a quilted I.D. tag. 7. 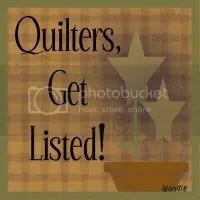 Read my new Better Homes Quilts and more magazine.